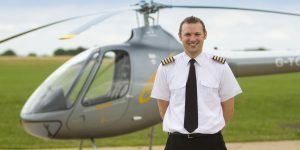 With the selection process for the 2017 Commercial Pilot Licence (Helicopter) Scholarship Programme underway, UK-based Helicentre Aviation Academy have introduced a further prize fund of £60,000, consisting of three part-funded Scholarships (worth £10,000 each) and £30,000 of Awards to be given to promising applicants to complete their training and further their careers. 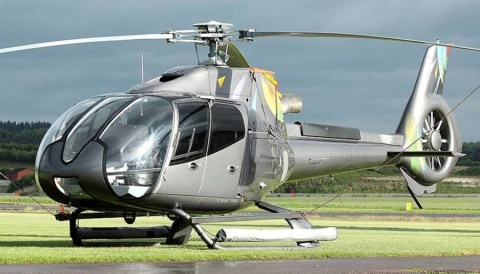 Currently, Helicentre Aviation offer two fully funded Scholarships each year: a Commercial Pilot (CPL(H)) Scholarship, with a value of £55,000, and a Flight Instructor (FI(H)) Scholarship, worth £19,000, to motivated and enthusiastic applicants who stand out following a rigorous selection process. 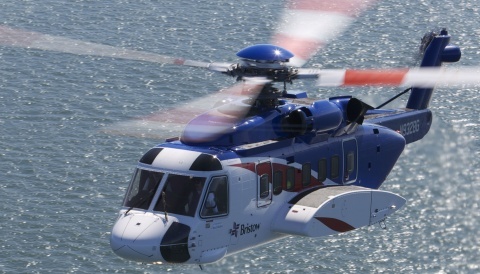 With an increased requirement for employing helicopter pilots and a growing interest in the CPL(H) Scholarship (which covers the entire cost of all post-PPL(H) hour building, including the chance to build hours at the company’s Winter Haven base in the Sunshine State of Florida, USA, as well as the ATPL(H) theoretical knowledge course and the complete CPL(H) modular flying course), the Midlands-based company have taken the unprecedented step to add three part-funded Scholarships worth £10,000 each to the generous prize fund already on offer. They’ve also created an additional fund of £30,000, which will be split into Awards of £5,000 and allocated to those chosen during the selection process. 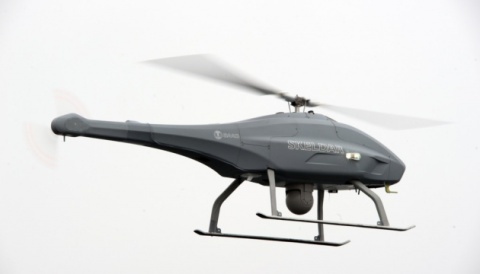 By the end of the 2017 selection process, Helicentre Aviation’s Scholarship Programme, which is unlike any other in the country, will have awarded in excess of £500,000 in professional training since its launch in 2012.